Personalized Pet Sitting with a Special Touch! Thanks for everything Laura. 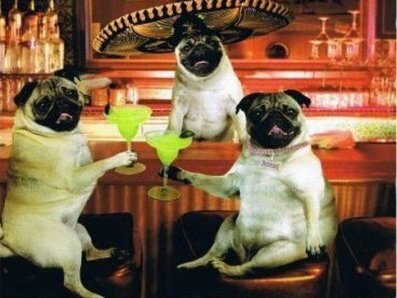 Love the Pugs. "More than just Sittin' Around with your Pets."